To experience all the beauty that OpAlert offers, download the free app for iOS and Android platforms. Developed by a combined team of Surgeons, Anaesthetists, and Surgical Assistants, OpAlert is designed to make your life simpler, whilst keeping more of those hard earned $$ in your pocket. 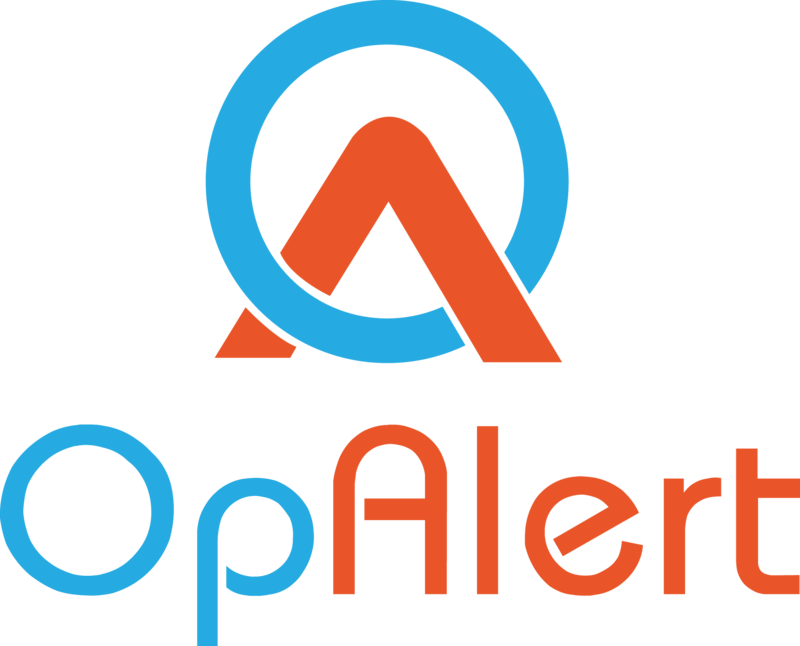 OpAlert also has an advanced feature that allows secretaries and personal assistants to book and monitor surgical lists. Simply choose between downloading the mobile app onto your own phone, or use our web-based app which you can access by clicking Login in the top right of this page. You will need the Surgeon’s login details for access. I am a surgeons PA, can I sign up on behalf of my surgeon? Absolutely. Secretary’s and Personal Assistants can sign up to OpAlert on behalf of their surgeon. We designed this to be quick and easy, but we will still need to verify your account. Ensure that you are placing your surgeons mobile number in the fields when you register so that anaesthetists can contact them directly to discuss the clinical details of the case. Read more here. I don't have an Apple or Android phone, can I still use OpAlert? Yes, you can use OpAlert using the Web App, but you will not have access to instant notifications of cases. Surgeons and their Admin staff can utilise the Web App (Or native iOS or android apps) using their computer, or any other platform to upload cases quickly and easily. Just click the LOGIN link above. Assistants and Anaesthetists will need to use their native iOS or Android apps due to the nature and time sensitivity of the notifications. There is no Web App available for Assistants and Anaesthetists. I have signed up, but it says that I am waiting for verification. These are preference categories that you can alter with time. Ask you surgeon who their preferred assistants and anaesthetists are, and add them into the Gold or Silver category. This ensures that you have the best chance of securing their favourite team! I am a secretary/PA and received an email from OpAlert but I didn't sign up. The surgeon you work with has nominated you as their point of contact. Ask them for their login details so you can administer their bookings for them. Both you and your surgeon will receive emails confirming each step of the way.